March 25 through March 29, 2019, is Severe Weather Awareness Week and Johnson County Emergency Management and the National Weather Service will hold additional tests of their emergency notification systems. The National Weather Service will conduct a Statewide Tornado Drill on Wednesday, March 27, between 10 and 11 a.m. The purpose of this drill is to ensure that Iowans can adequately receive a tornado warning and can practice any actions that would be taken in the event of a real tornado. The test watch and warning will be sent through all communication channels normally used for severe weather dissemination. A test tornado watch will be issued around 10 a.m. followed by a test tornado warning at about 10:15 a.m. 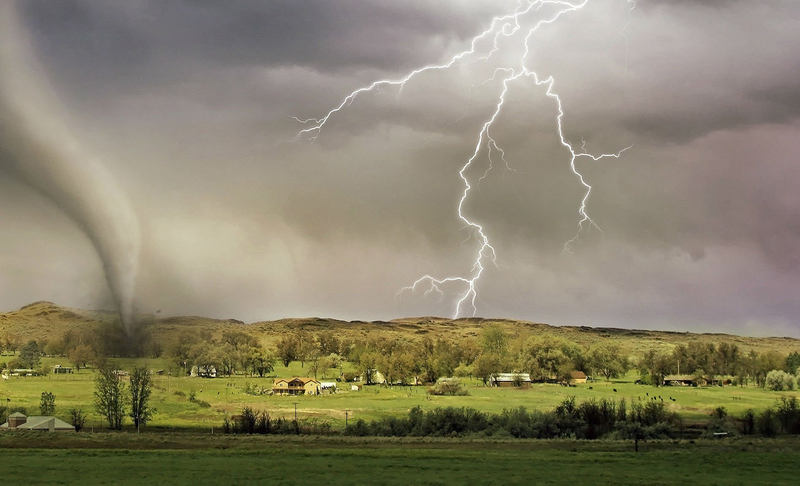 The backup days are March 28 and 29 if there is severe weather in the service area during the normally scheduled date and times as determined by the National Weather Service. Due to this statewide test happening one week prior to Johnson County’s normal test day, regularly held the first Wednesday of the month at 10 a.m., there will be not be a test on Wednesday, April 3. The normal testing cycle will resume in May. For more information on severe weather preparedness, visit www.weather.gov/dvn/Awareness_Weeks or beready.iowa.gov.